Ayer, MA – Advanced Electric Technology (AET) has begun offering CEM services. This fully equipped, brand new facility will perform Surface Mount, Thru Holes, tNPI, BGA and Micro BFA, Prototypes, Quick turn, Cable and wiring assemblies. Box Builds, and sorting and rework of assembled boards. The company is owned by Giap Tran, a Laotian, who will be seeking its minority-owned status from the Department of Defense (DOD). 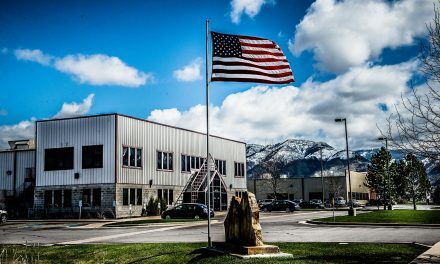 Advanced Electric Technology is America’s newest contract manufacturing company. Our mission is to provide the best possible contract manufacturing services to our customers. To provide the best Quality and the best Turn-Around times in the business in order to meet their very competitive market demands. Advanced Electronic Technology has the expertise, the knowledge and the responsiveness to meet all of our customers’ challenges both today and in the future. Our customers are always our top priority and we will do whatever it takes to make their products the best on the market today. Our plan is always to work in partnership with our customers to create a better tomorrow together.